Critical lines and big drops were on showcase at 2017 Breck Gopro Big Mountain Challenge that ran on March 18-19. 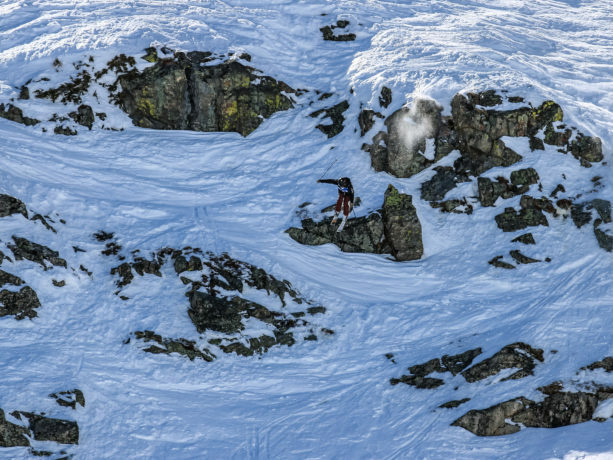 This event is an 18 year old and under event that showcases the talent of the future generation of big mountain skiers and snowboarders on the Six Senses of Breck’s Peak 6. If you didn’t get a chance to catch the action, here are a few highlights from the two days of competition. A big thanks to all that helped put this event together and to the athletes for pushing their riding and skiing to the next level.